We all want to go home to a place that is relaxing, cozy and one that gives you that “It’s good to be home” kind of feeling after a long day. Home after all should be our sanctuary, our very own little paradise and private retreat. That is possible if we decorate our house and make it lovely and lively. 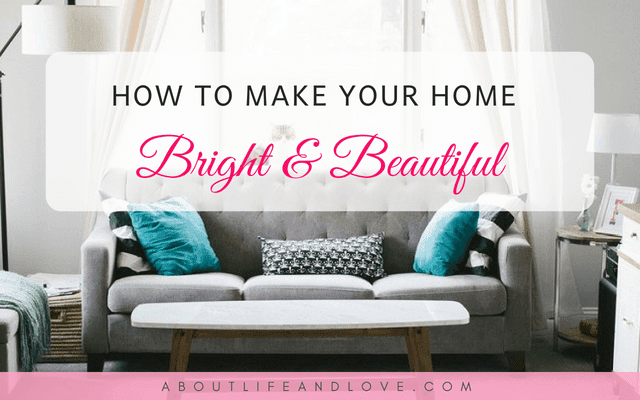 How to make your home bright and beautiful? It is much less complicated than you think. It’s all about those tiny little details, from the geometric to color schemes and accents. The house looks more pleasing to the eyes if it follows a certain style and not just crazily put together. If you are bolder, a color blocking is both fun and stylish. But be mindful of the details. One small trinket can contribute to the whole picture. One color accent can break or make the statement. Let your creative juices flow when decorating your house. Choose paint color or wall design that are not too heavy to the eyes but are rather cheerful, easy or fun to look at. Don’t just keep your things in a plain box, use stylish, colourful or dainty boxes. There are a lot of DIYs online that can help you recycle and reuse an old cardboard, pallet, or jar into something artistic and functional like storage box or container to hold your everyday items. There's even a tutorial on how to cover wires and decorate light switch. Make us of the internet. Research and find inspirations on Pinterest. Cleanliness contributes in a major way in making your home bright and beautiful. Clutters are unpleasant so it can add to your stress without you even knowing it. Clean the windows or glass ceilings to let the light come in. 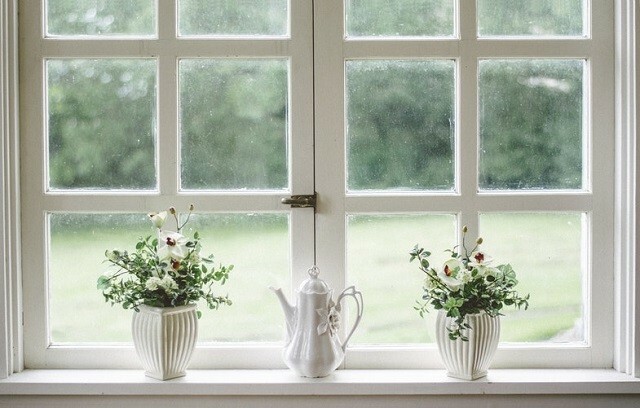 Remove anything that blocks the window like tall plants or decorations inside or foliage outside that can limit sunlight from coming inside the house. Mirror can give an illusion that a room is more spacious that it is. It also helps reflect the light so the space looks brighter. Choose a stylish mirror with a unique frame or shape to make the room more interesting and pretty. 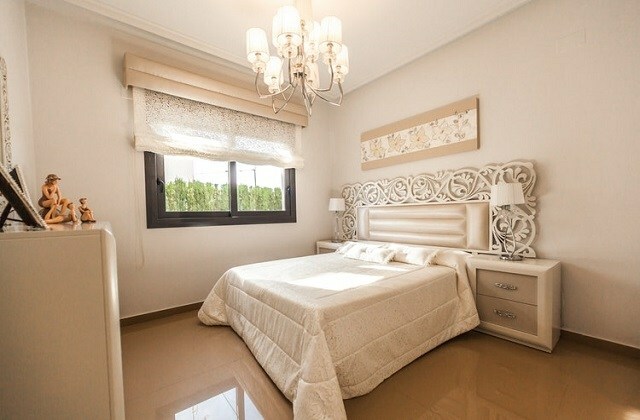 Choose lighting that will not only illuminate the house but is also elegant and attractive. If you have a high ceiling, opt for a crystal chandelier. It’s not only for lighting purposes but it gives the room a soft, posh feel. It becomes the center of the room and when guests come over, it becomes a conversation starter. So you don’t only come home to a bright and beautiful house, you also entertain your guests when they're around. If your ceiling isn’t high enough, there are ceiling lights that are also aesthetic. But if you want to have a chandelier and couldn’t find one that fits your house, there are companies that can customize chandeliers according to your preference and need. There are also lamps that can be added to your floor, desk or table decorations or even put accent to the walls. The house looks brighter if there is more space to move around. Maximize every space possible. Use the walls to hang bottles or even house plants. Put drawers under the bed. Use furniture or items that are both functional and decorative. Your home reflects who you are. So if you want your home to be bright and beautiful, it’s important to start with yourself. Plan your design. Work on your budget. And don’t forget to have fun. More than anything, decorating your home should be fun and not feel like a chore.